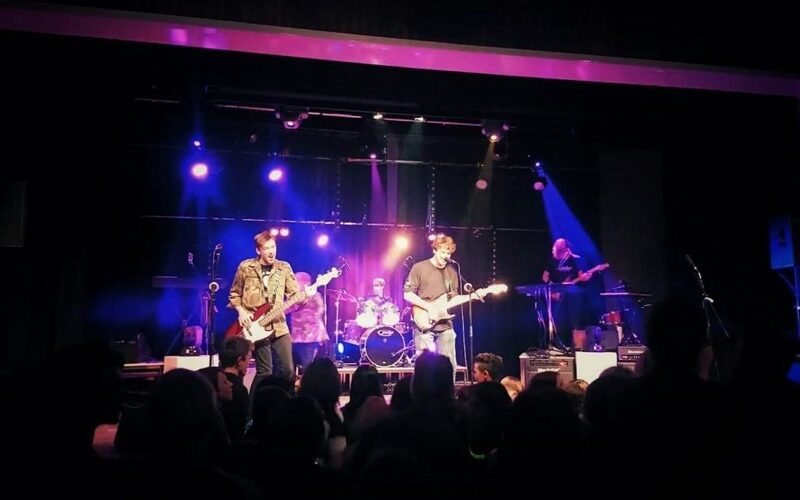 In December 2018, Battle of the Bands descended on Poole Grammar School, with plenty of student talent being showcased and a fun evening had by all. The event was masterminded and organised by Head Prefect Matt Cuff and Deputy Head Prefect Lewis Martin. 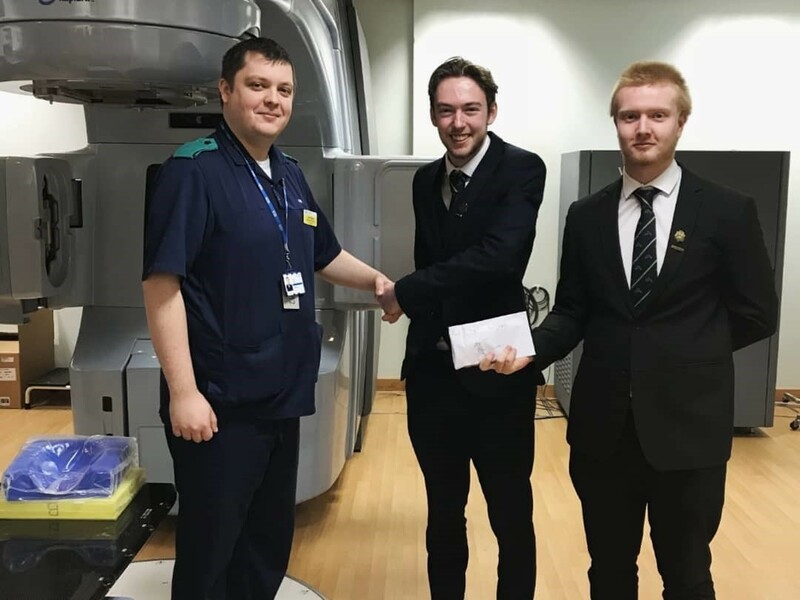 The event raised £600 and the money was donated to the Radiotherapy Department at Poole General Hospital. Our thanks to the students and staff at Poole Grammar School for organising a successful fundraising evening, Battle of the Bands. The £600 raised will go towards supporting our Poole Hospital Elf Service, which this year benefits our radiotherapy department. 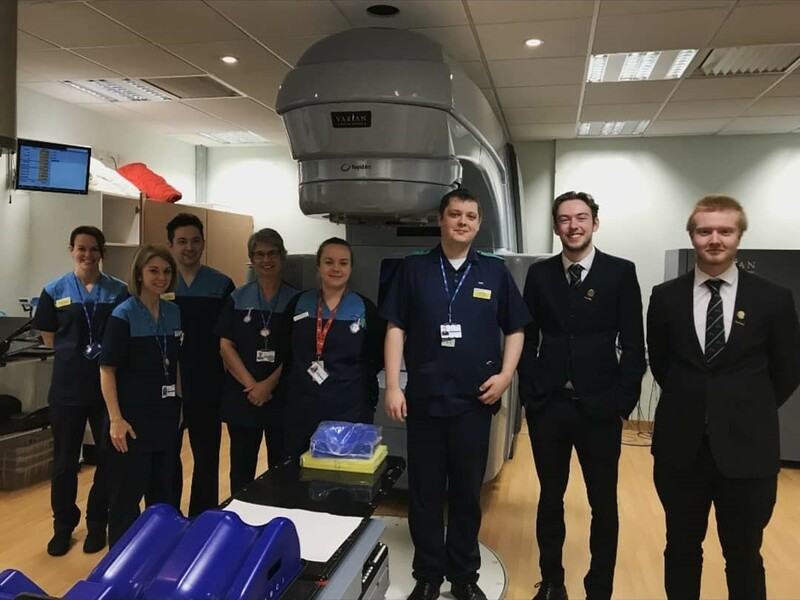 The money will go towards the purchase of an immobilisation breast board which provides a physical support for the upper body, helping cancer patients receive a more effective radiotherapy treatment.